4k00:06Cumulus cloud on blue sky, timelapse 4K. The movement of clouds in the blue sky, dramatic sky. 4k00:13Timelapse of a fast moving clouds over the Polish mountains Gorce, very blue sky. 4k00:51Evening dark rain , stormy clouds time lapse, dark blue sky, rolling building clouds motion in horizon. White clouds flying blue sky time lapse. 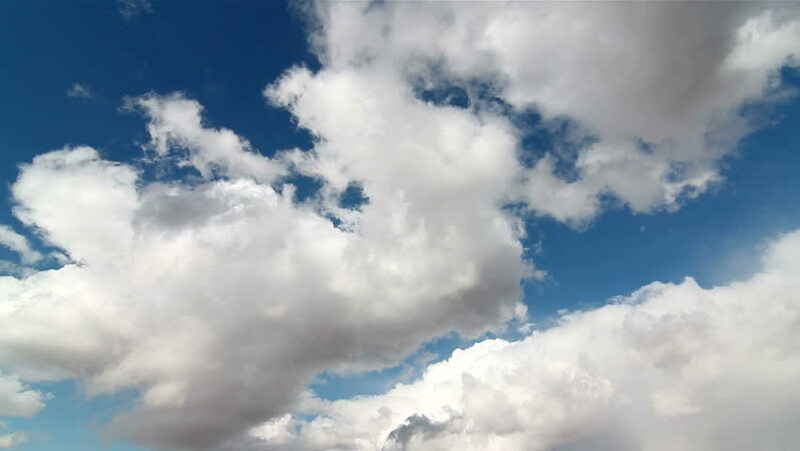 Cumulus clouds fast flying sky timelapse. Ultra HD. hd00:20White clouds moving fast in the blue sky.